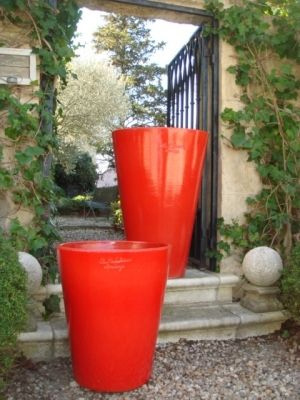 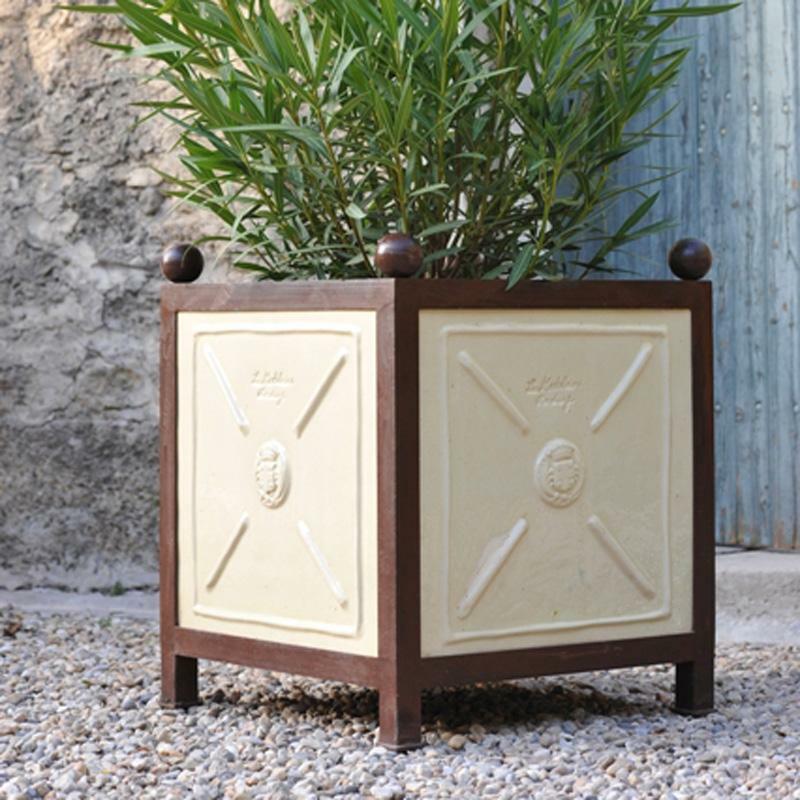 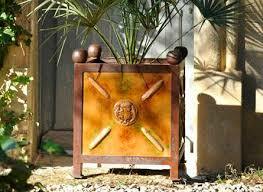 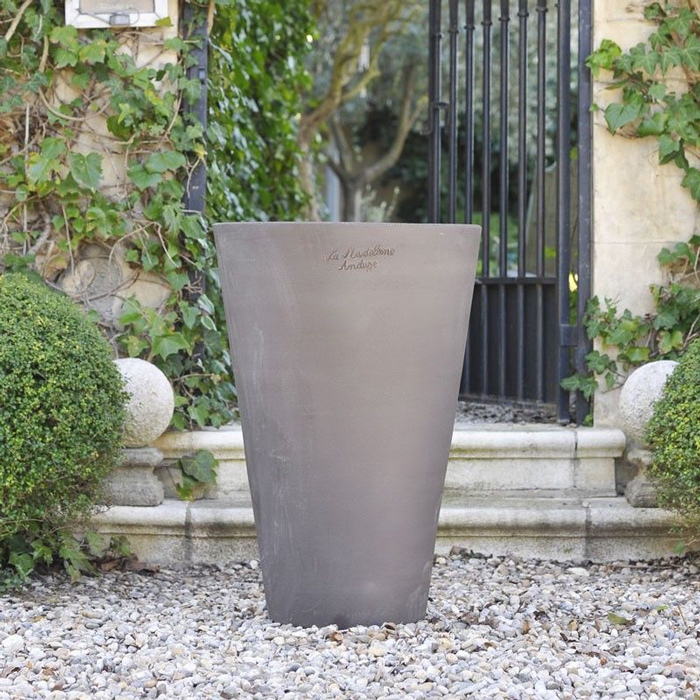 Anduze is very well known for its oversized vases, which can be found mostly in front of town halls or other public buildings in southern France. 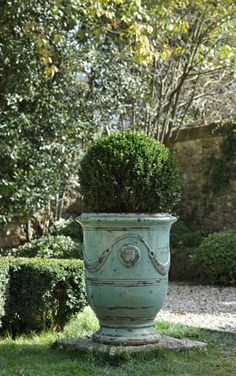 Typically, they are bulbous, upwardly open in shape, joined with three garlands of flowers as well as two horizontal stripes that give the vase some relief. 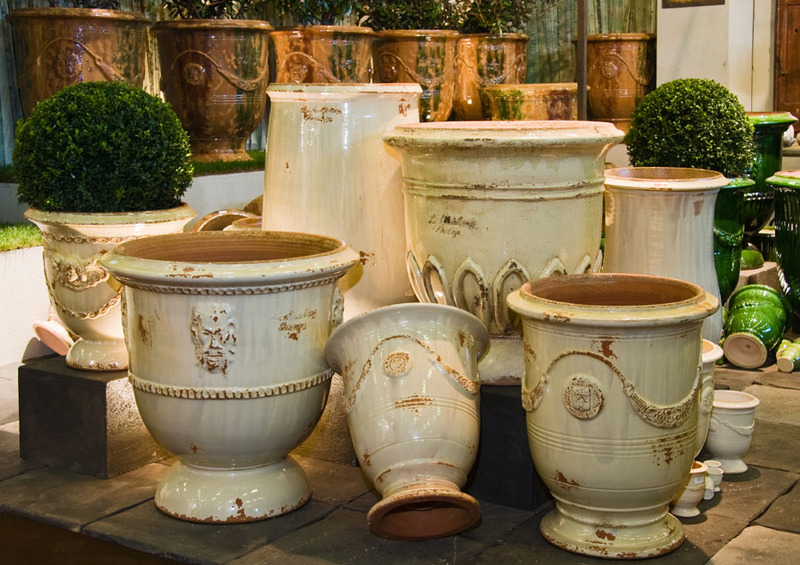 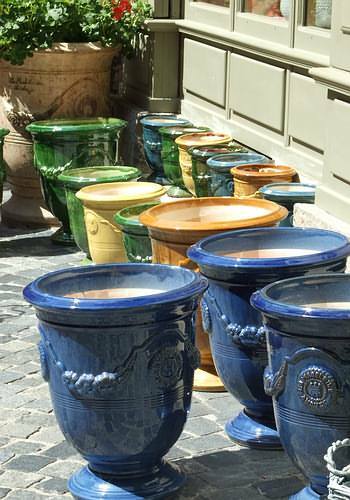 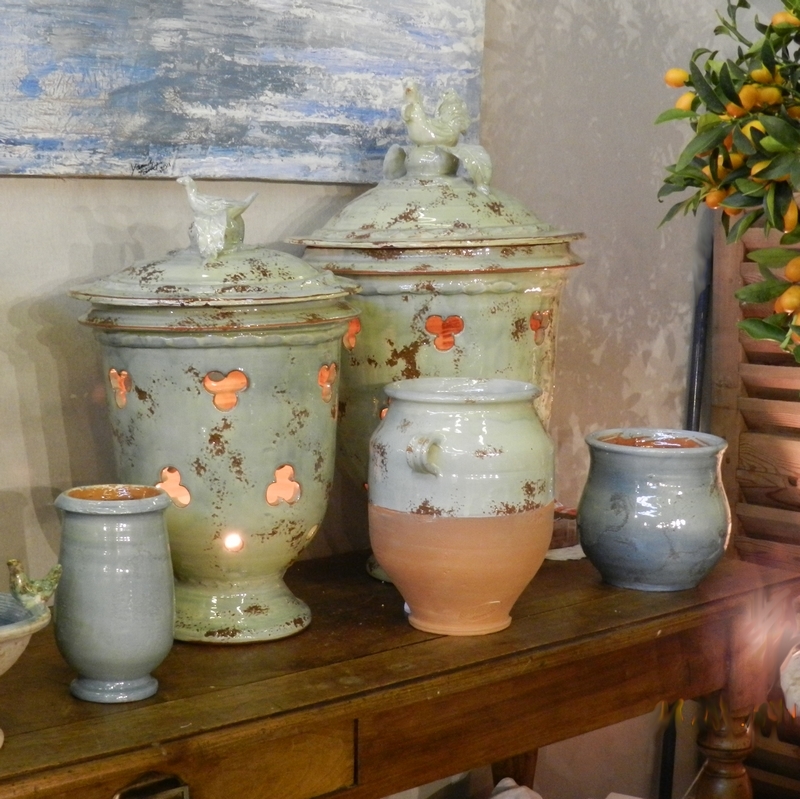 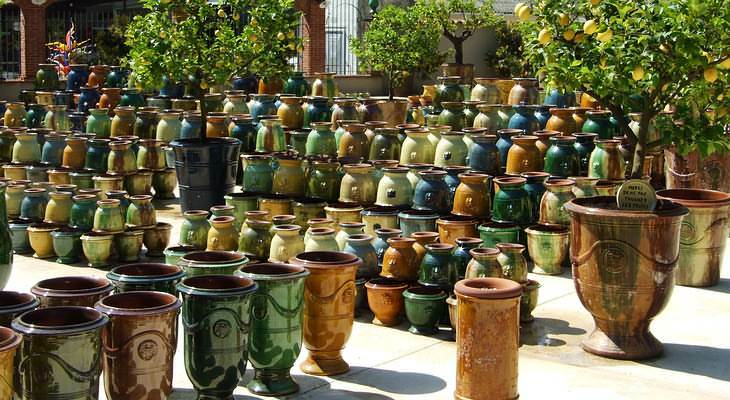 These pottery vases are available in different sizes.